Experiencing a disaster at your home or business is made a bit easier with the help of insurance, at least from a financial perspective. 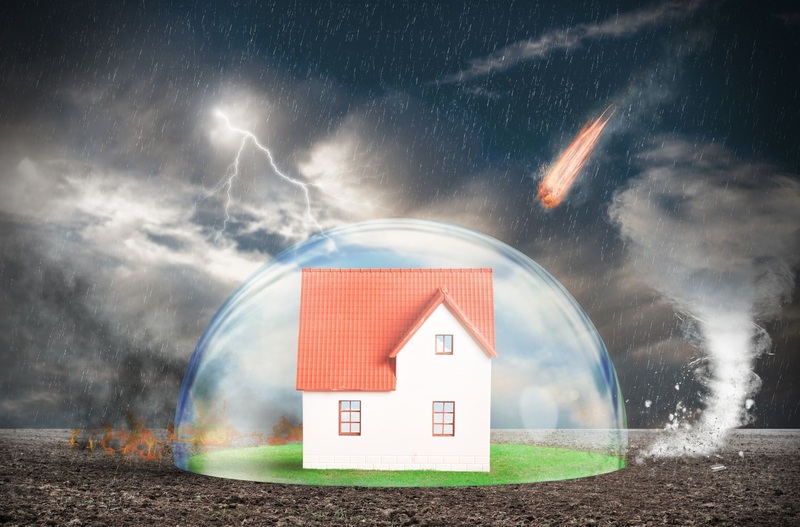 Knowing that repairing the damage caused by water, fire, or other all-too-common disasters is covered by a homeowner’s policy or business insurance provides some peace of mind that your life can get back to normal sooner rather than later. However, insurance companies have to protect their bottom line when it comes to paying for repairs and restoration. This means there are times when certain issues with your home or business aren’t covered. Here’s a quick guide to help you get through the insurance claims process after a disaster takes place. Our team at REDS understands what most insurance companies require regarding the details surrounding the disaster that has disrupted your life, but we cannot file a claim on your behalf after an event takes place. We can, however, lend a necessary hand before you make the initial call to your insurance company. Having an experienced professional walk you through what is covered – and what isn’t – is a critical component of restoring your property and life back to its pre-disaster state. Here’s what you need to know. The events listed above have a high probability of being covered by your insurance because they occur through no fault of your own. Also, these disasters are not typically connected to a long-term issue that was overlooked or ignored by the property owner. Even if you’re confident that one of these disasters is covered in full by your insurance policy, it’s important to speak with us first, so you know how to handle the call to your insurance company for your claim. Unfortunately, there are some scenarios in which insurance doesn’t do the job you hoped it would. Disasters that can be linked back to an ongoing issue aren’t part of the deal. 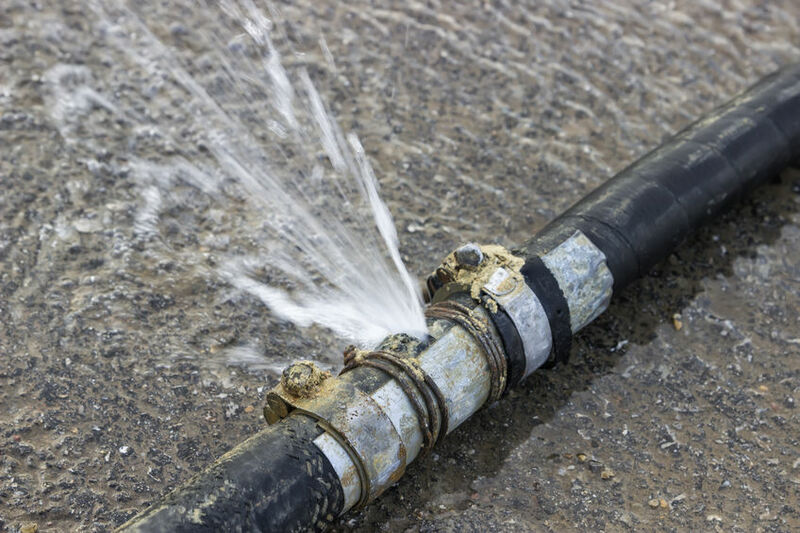 For instance, mentioning a leak or a drip that was present on the property before widespread damage took place will almost always result in a denied insurance claim. Mold is another gray area when it comes to insurance coverage; this, too, can be considered a long-term problem that wasn’t rectified when it first appeared. These issues are not covered because insurance companies aren’t in the business of taking financial responsibility for issues the property owner could have avoided in the first place. Recently, REDS had the opportunity to work with a customer who was previously denied an insurance claim after a disaster. Our team had several suggestions as to how the problem could and should be covered by the customer’s insurance, steering her clear of explanations to the insurance company that included long-term problems. Ultimately, the customer was able to file a claim that was honored by the insurance company which helped tremendously in getting her property back to normal. Our team at REDS understands the intricacies of working with the insurance company to get a claim paid, and our experts can prepare you for the call to ensure you get what you need and deserve from your insurance. We also deliver on our completeness guarantee which means that no matter the extent of the damage, our team cleans, repairs, and restores your property to its original condition. get in touch with us today at 775-204-2012 to see how we can help.